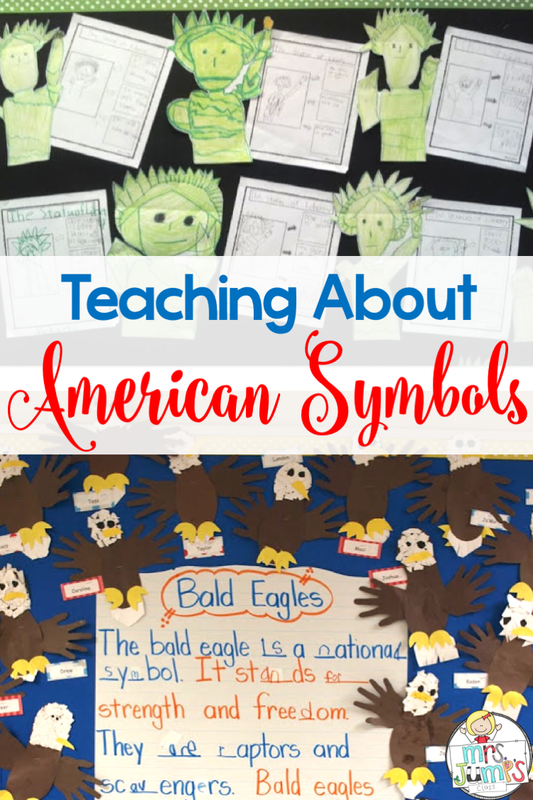 American symbols for kids in kindergarten and first grade with a free activity too! 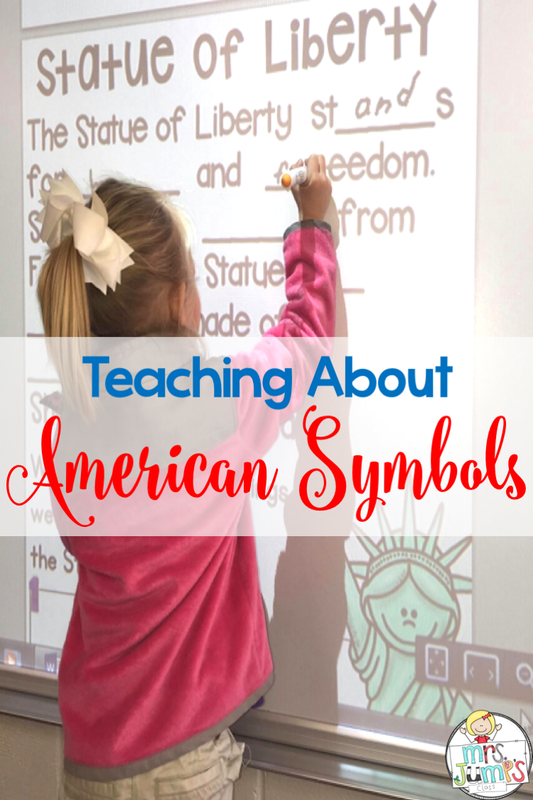 American Symbols is one of my favorite units to teach! 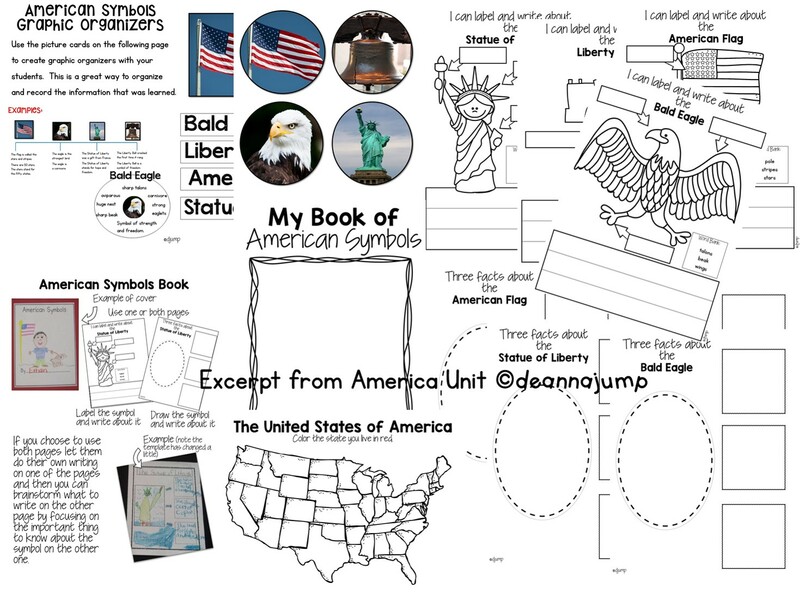 I took all of the facts about the U.S. symbols and broke them down into fun, engaging lessons. 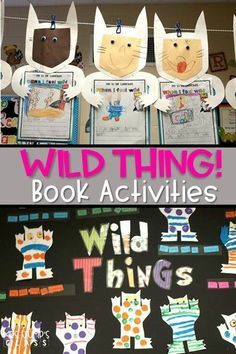 Here are a few pics of some of the activities. 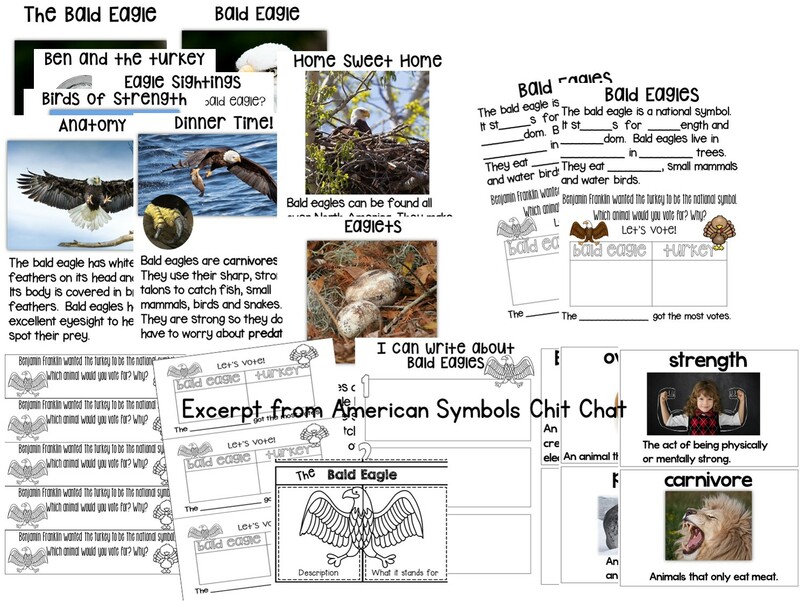 After reading the nonfiction text from my Chit Chat unit we used our newly learned information and context clues to fill in the missing information on our Chit Chat chart. 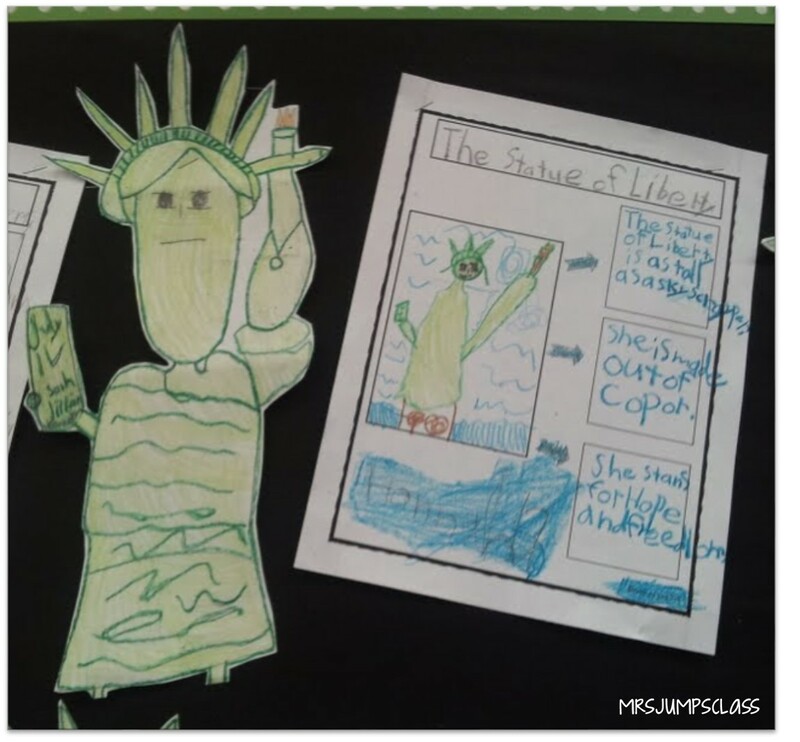 We did a step by step directed drawing of the Statue of Liberty and wrote about her. 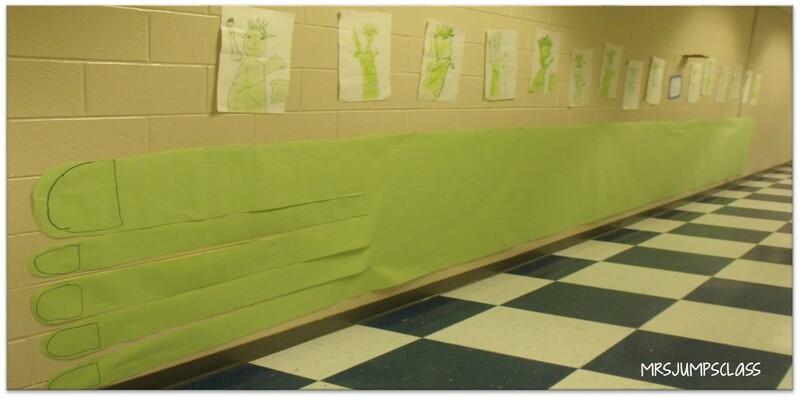 Trying to get kids to understand just how BIG the Statue of Liberty really is can be difficult. Measuring out her foot gets the point across. We then line up shoulder to shoulder to see how many of us it takes to reach the tip of her toes to her heel. 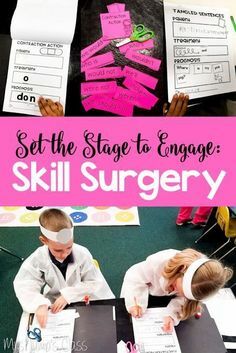 The kids are always AMAZED! 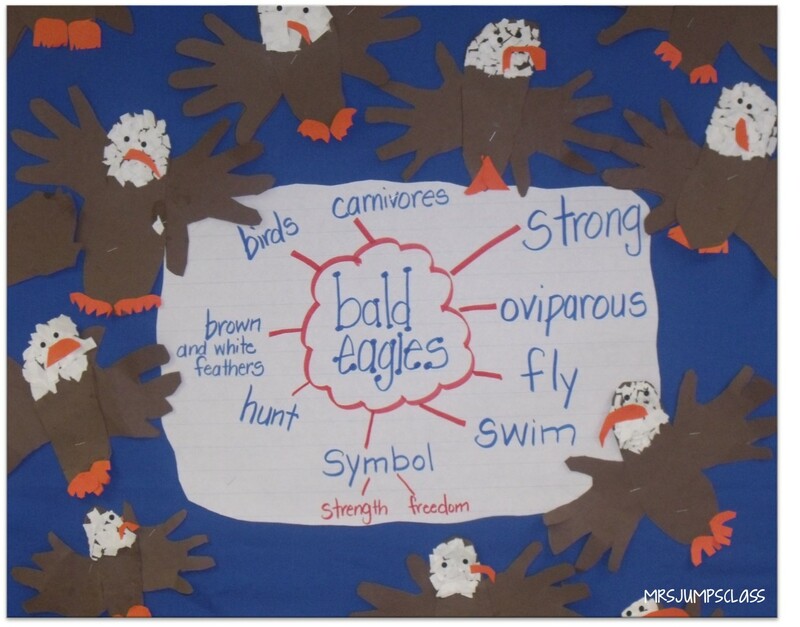 Bald Eagles are fascinating! 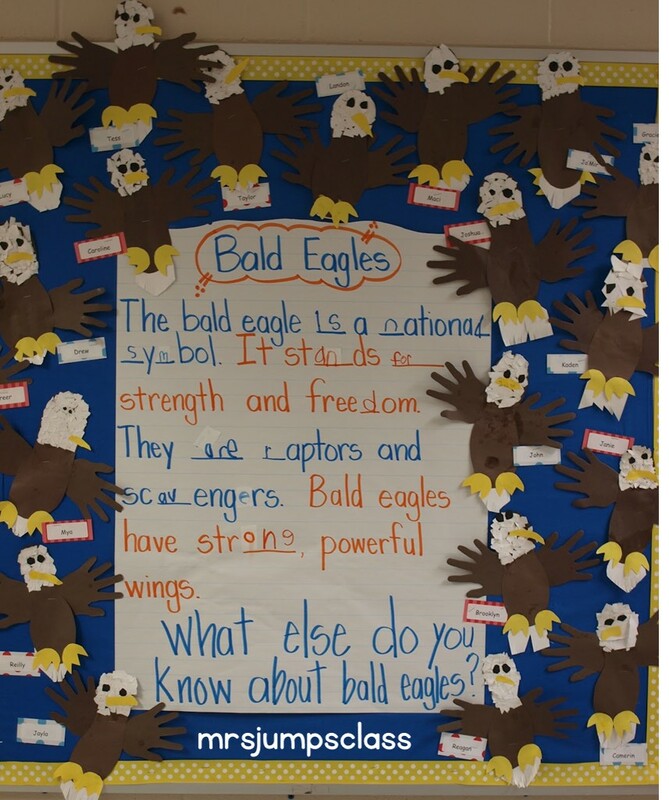 We read the nonfiction book from my Chit Chat unit and then made bald eagles, created several charts and wrote about them. 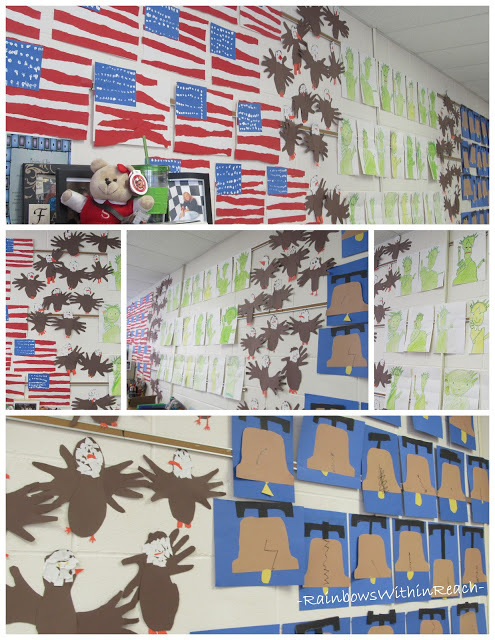 There are lots of live webcams up that allow you to view bald eagles. The kids are fascinated by them. 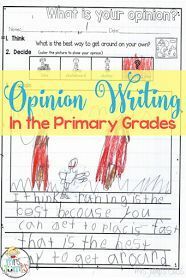 Here is my favorite! The eaglets just hatched so it is fascinating to watch. You can click on the image to view. 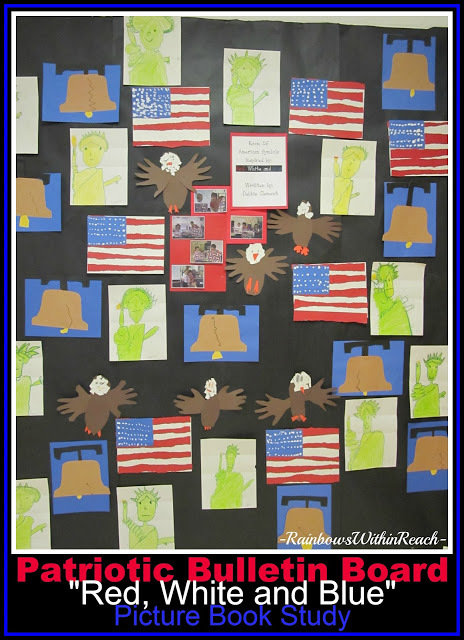 I love this beautiful collage of my America unit art projects that Debbie Clement from Rainbows Within Reach took when she was visiting a school. So beautiful all displayed together. Another picture of the artwork. LOVE!!! 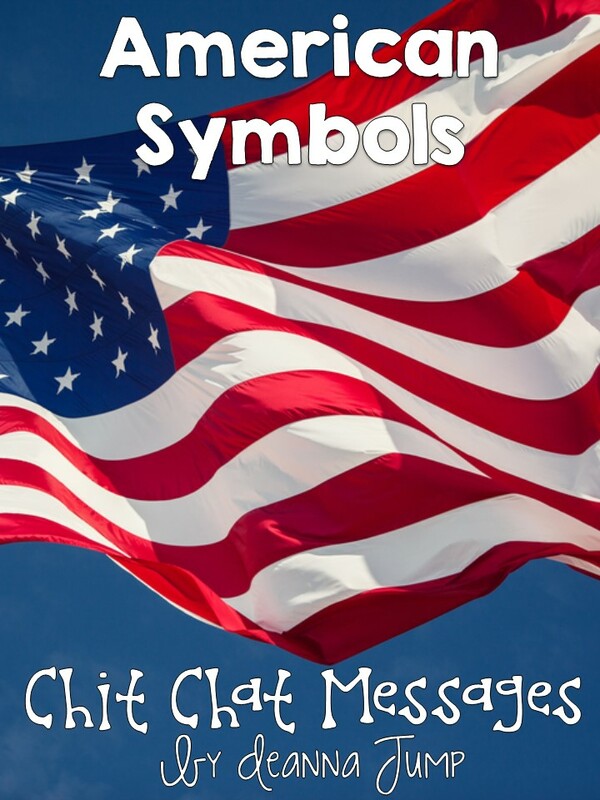 American Symbols for Kids: President’s Day Fun! 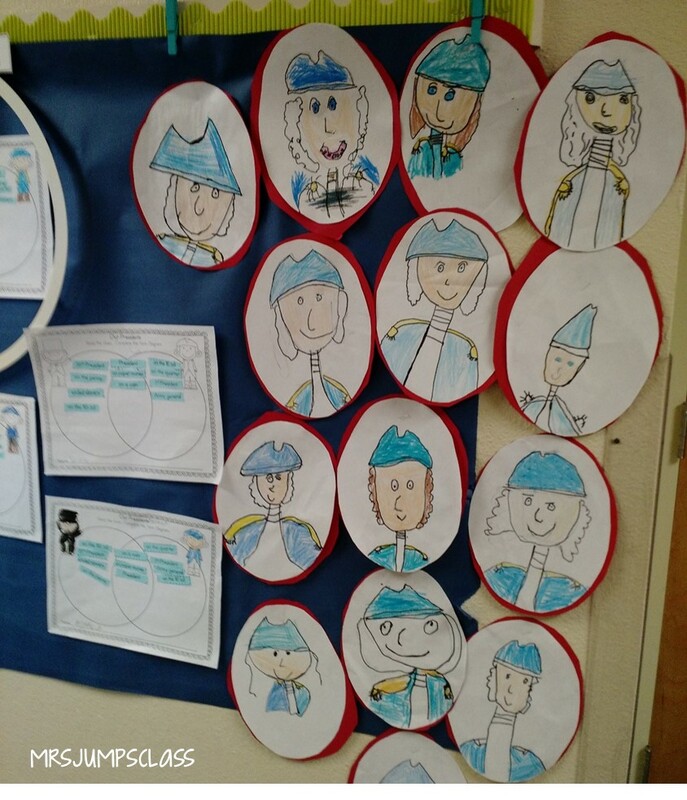 We read all about George and Abe to learn about why they are an important part of our history. 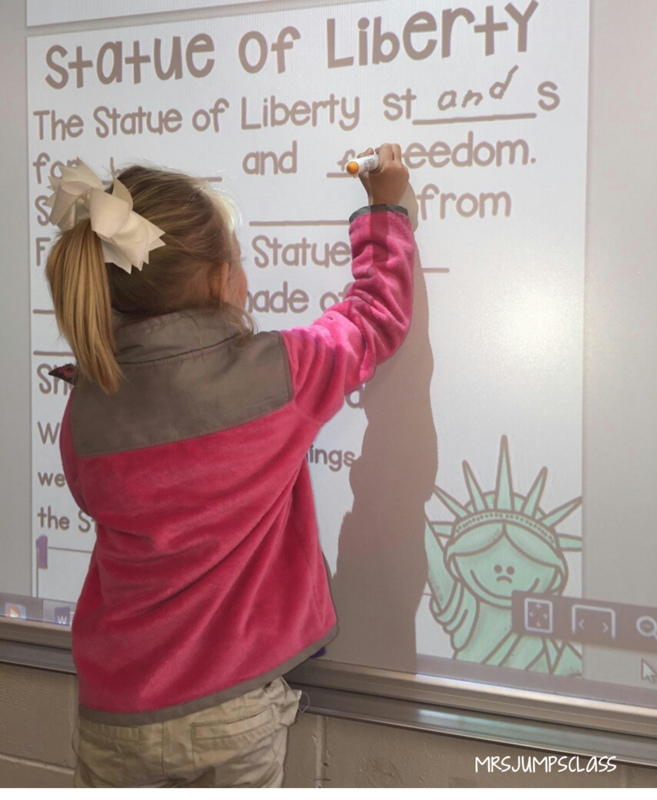 I love kid drawings so I do a lot of directed drawing projects. 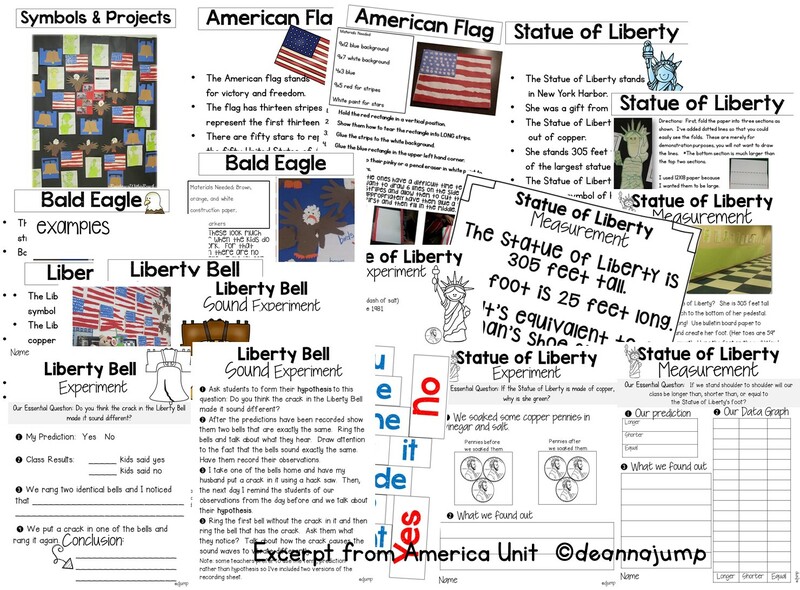 These are from my America unit. 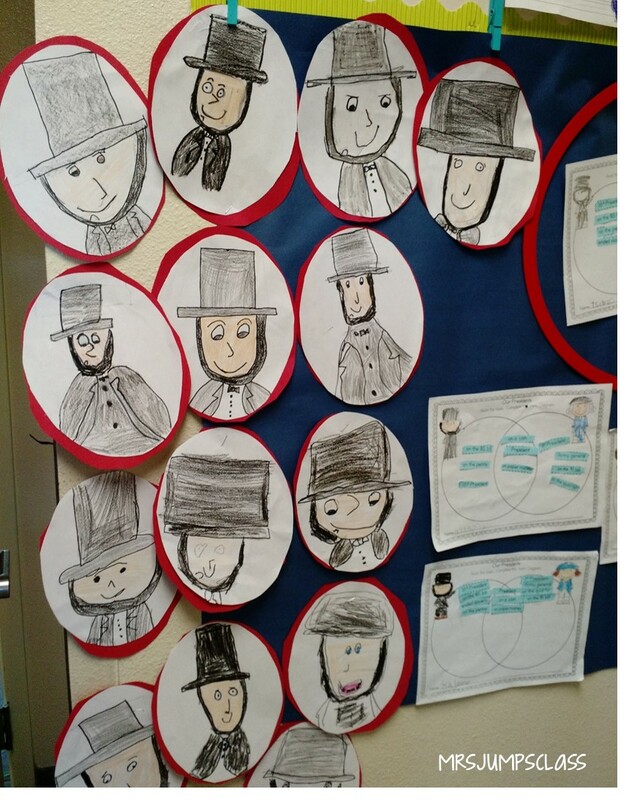 I take the kids step by step as they draw George and Abe. 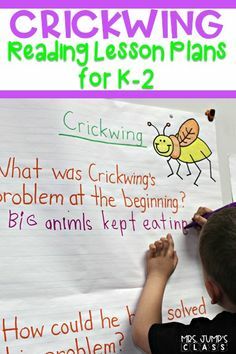 My friend, Jen Ross did these with her class last week and sent me the pictures. 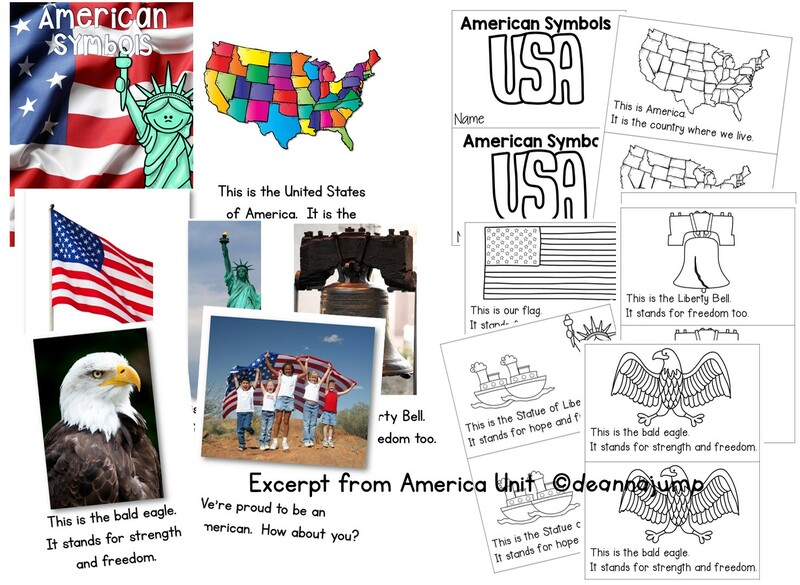 These are thumbnails so that you can see what’s included in my America unit. You can find these units by clicking on the cover. 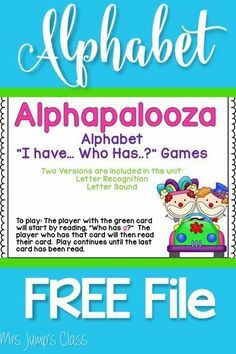 Please feel free to share these images on Pinterest. 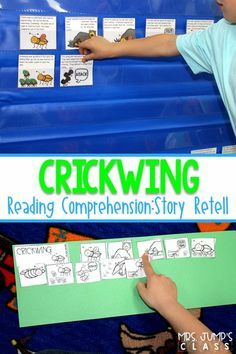 Add your email in the boxes below to receive my free emergent reader! 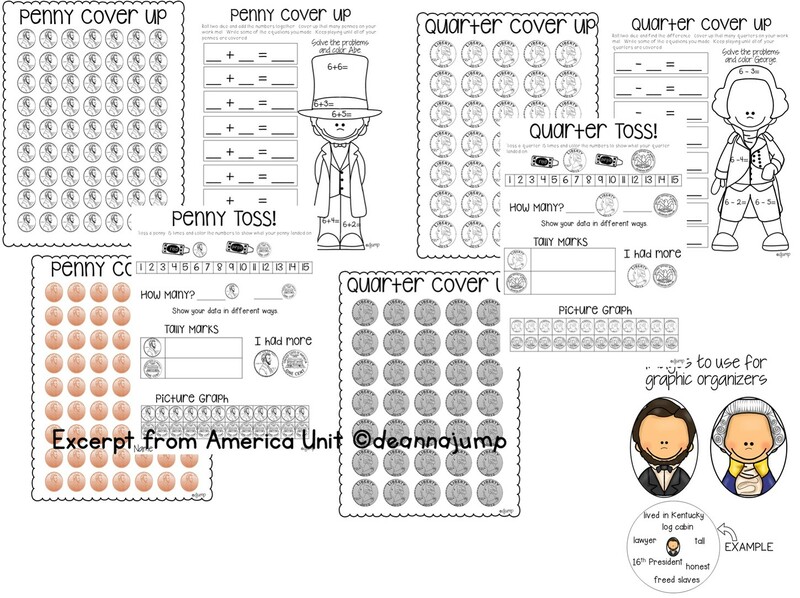 Thank you so much for the George Washington emergent reader freebie! So sweet of you to share! 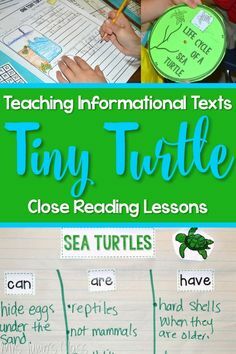 I know my students will love it!! 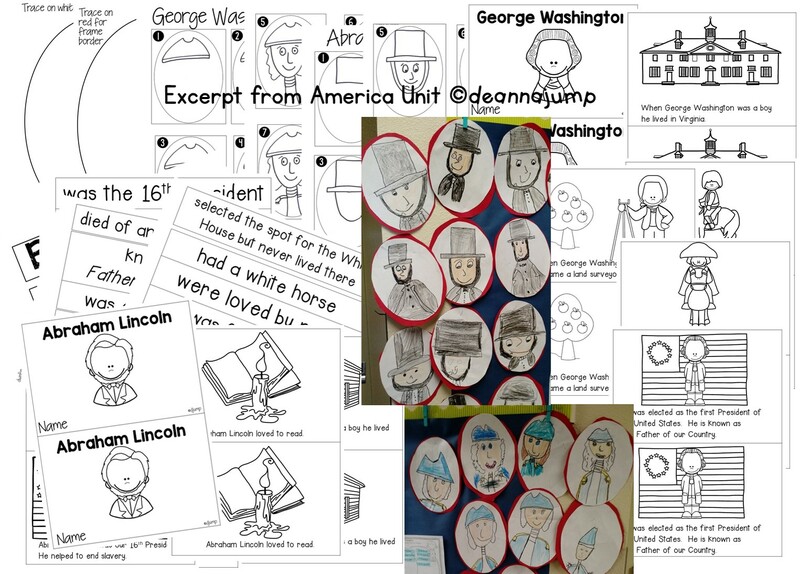 I love the pictures of the Washington and Lincoln directed drawings! So cute! Wonderful experience. Thanks for the detailed information. 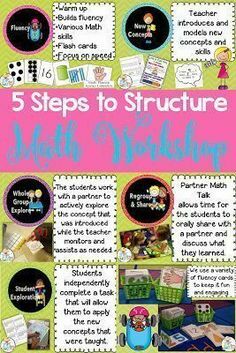 Thanks for sharing all of these great resources! 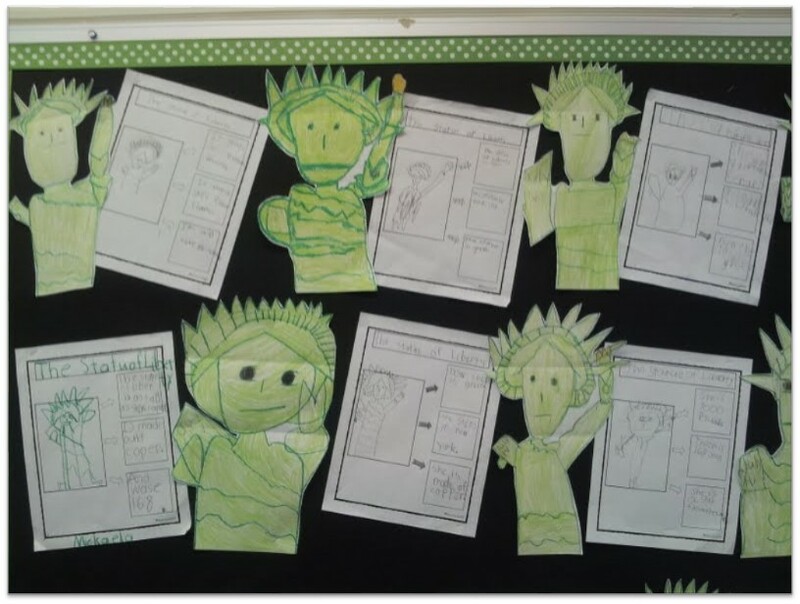 It's also great to see your bulletin boards. They're adorable!